When alien forces invade with an army of Machines, the remnants of humanity must depend on Androids of their own design--the placid 2B and the excitable 9S--to survive. Affirmative: It is hypothesized that this book is "interesting." Hypothesis: "Interest" is an internal incentive that allows humans to practice tolerance. 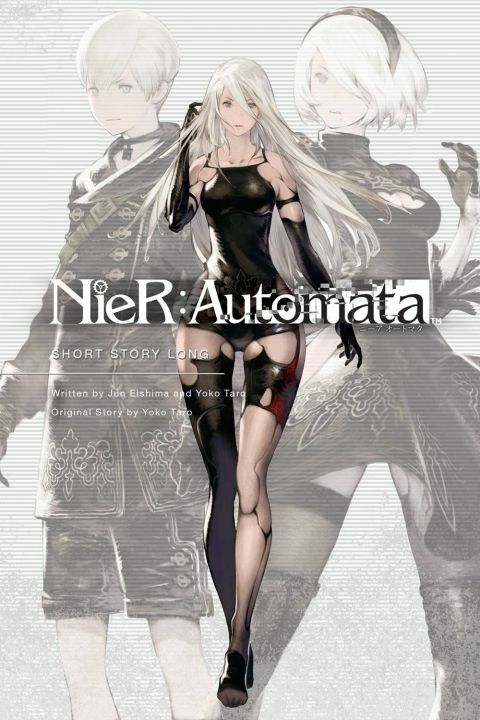 Other products for "Nier" in "Books"
Other products for "Nier" in "Figures"
Other products for "Nier" in "Wall Art"